This teaching will prepare your hearts for the new thing that God is will do in 2014." Behold, I will do a new thing; now it will spring forth. Will you not be aware of it?" We sense his emphasis on the word "aware." This year is a time to be very alert and aware of the times of God so that we will be positioned to see and know the NEW. 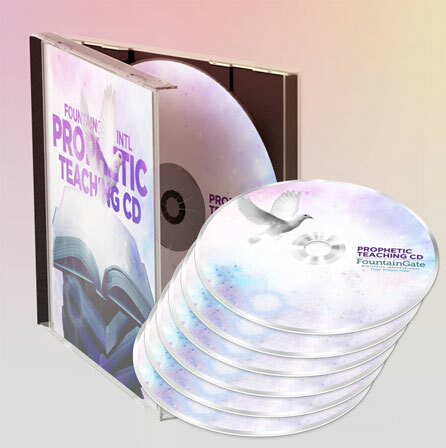 Order "A Glance Forward for 2014: 7 Prophetic Keys" 3CD set today.